We’re not just here for leaflet printing to support your business. Although that’s a big part of our remit, we want to make sure you get the most value and return from your investment in print as possible. 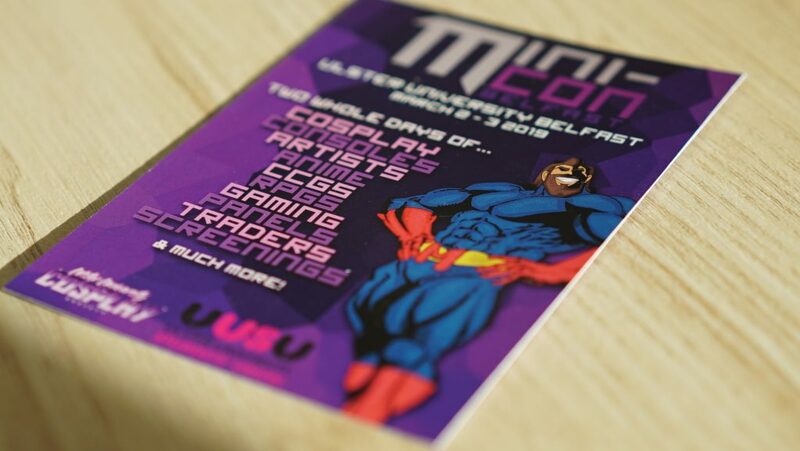 With that in mind today we’re going to chat through some of our top tips for you to consider when designing and printing your leaflets. The difference a professional graphic designer can make to your leaflet design is unthinkable. We’ve all seen leaflets that look like they were designed in word. A great graphic designer will marry typography, photography and intent to create the perfect leaflet for your business or organisation. It’s this understanding that sets our graphic designers apart from your sisters, cousins’ son with a copy of photoshop. We have access to millions upon millions of high quality stock photography and use sites such as Shutterstock, Adobe Stock and Depositphotos. Each site has a huge variety of talented photographers covering all manner of imaginable subjects with high quality photography. If you want high quality leaflet printing, we highly recommend using only HD photography. One often overlooked but extremely important considerations is the weight of paper you choose for leaflet printing. Using a light paper will give a cheap impression and using a heavy paper might be overkill for your specific product. Below we’ve outlined some of our most common paper types and they who and why you might want to choose one over the other. 130gsm or under – Our cheapest paper stock, mainly used for mass mailers or products that have a minimal value. Many take aways use this paper weight for their printed leaflets when they aim to target a very wide audience. 170gsm – A middle of the road paper that is extremely common. For leaflets this is our most popular paper weight. While still very cost effective, it’s a perfect weight for most usage. 350gsm – Commonly known as postcard thickness, 350gsm is great for the more premium product range. If you provide high value products or services this is probably the paper weight to choose. Like paper weight, paper type is super important to the success of your leaflet. Paper type is very much at your discretion however we have put down some of our most common papers below with a brief description of when they are best used. Silk – Our most commonly ordered paper by a considerable mile. Also known as satin or semi-gloss it provides vibrant colour replication on photos. Uncoated – Also known as bond paper, our uncoated stocks are perfect for replication of muted colours. The paper with its slight texture gives a traditional rustic feel. Gloss – Traditionally a very common paper, gloss has become a lesser choice for many. We feel this is due to different trends in the marketplace but this is very anecdotal and could be for any number of reasons. As a digital printer we want to not only provide you with the best quality leaflet printing but also use our experience to deliver leaflets that will have a huge impact on your business. To order your leaflets online simply visit our leaflet printing page and select from the available sizes. This entry was posted in Printing and tagged leaflet printing.